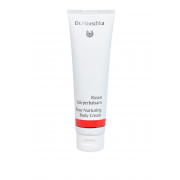 Create beautiful protected soft skin with Rose nurturing body cream from Dr. Hauschka. 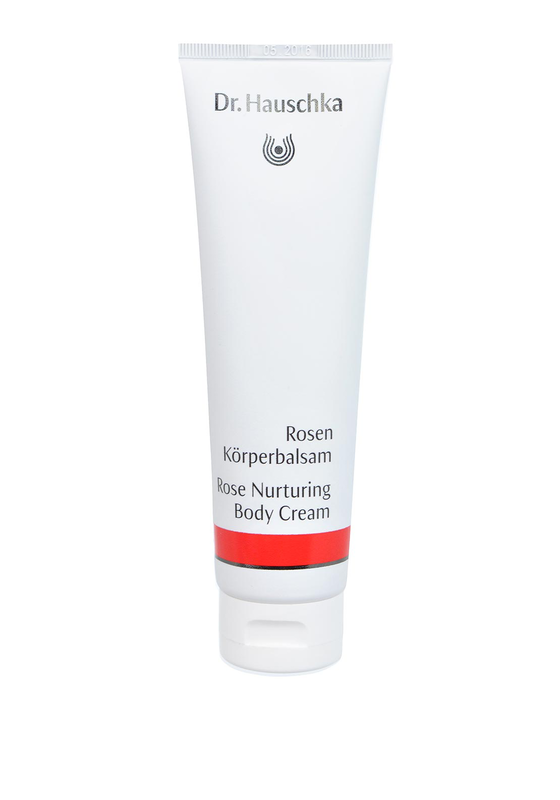 A body cream with the fresh scent of rose that harmonises and protects the skin. This body cream is quick absorbent and is suitable for all skin types.